If A Book Could Talk. How would it Describe Itself? 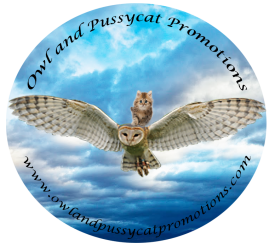 Affordable Trailers and Teasers Produced by Astara Brynmor. Whether it is a Facebook banner, a trailer, an announcement of a book soon to be released, a teaser with or without added animation. We aim to make your book shine.